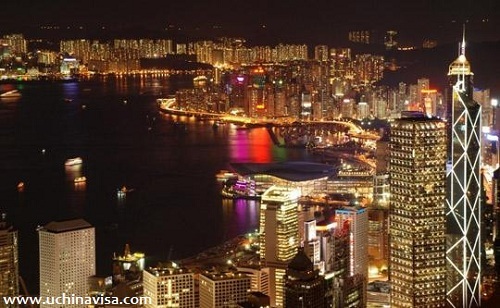 Hong Kong is a special administrative region of China. There is some difference between its holidays and what are in mainland China. "As the first day of January and the Hong Kong Special Administrative Region Establishment Day in 2012 both fall on a Sunday, the days following them will be designated as additional general holidays. Also, as the day following the Chinese Mid-Autumn Festival and the National Day in 2012 fall on the same day, the next following day that is not itself a general holiday will thus be observed as an additional general holiday." Online Currency Convertor: Find out How much you money is worth in Hong Kong, China or other countries.